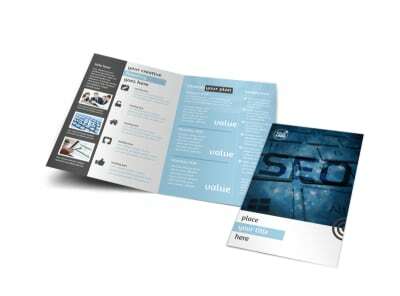 Customize our SEO Conference Flyer Template and more! 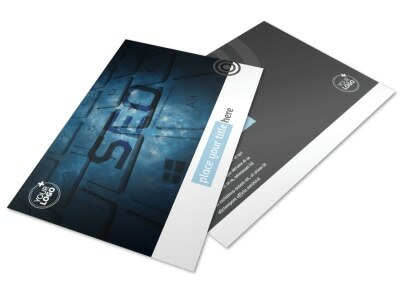 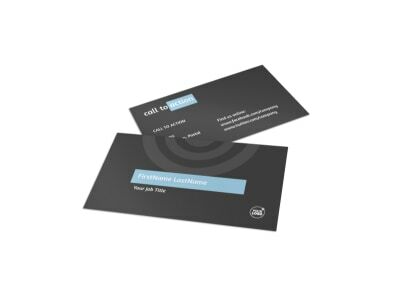 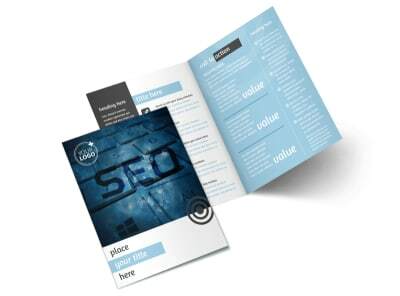 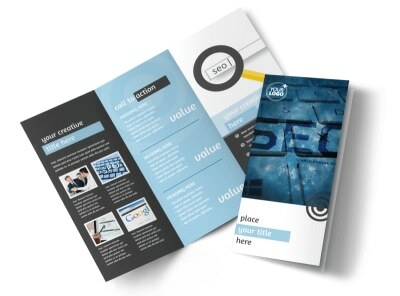 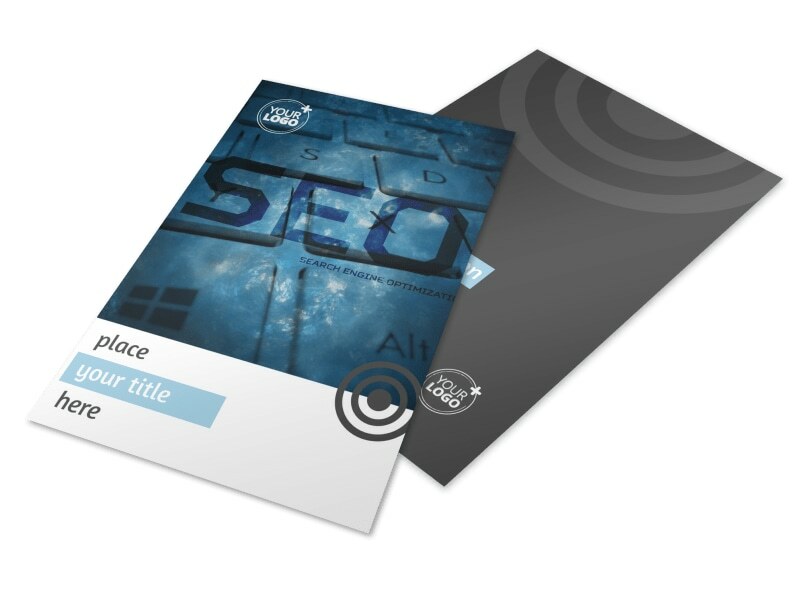 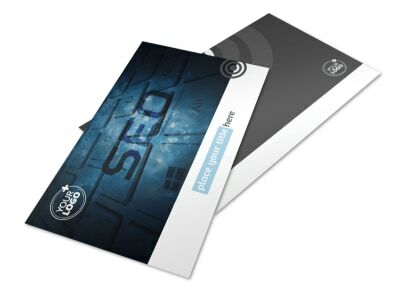 Show them that you have the right stuff with SEO conference flyers customized with details of your upcoming event. 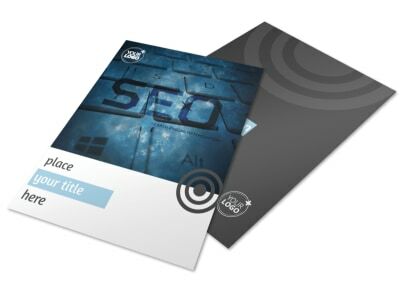 Personalize a template using our online editor by easily adding relevant images, text, colors, and more. 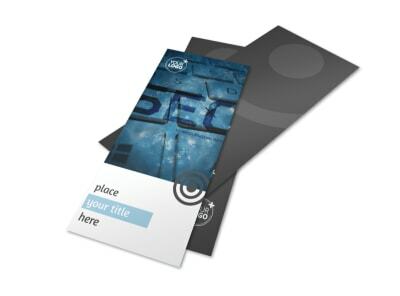 Print your flyers from anywhere when you're finished or leave that to our experts so you can focus on your upcoming conference.